Are you on the lookout for a dinner suit this month? 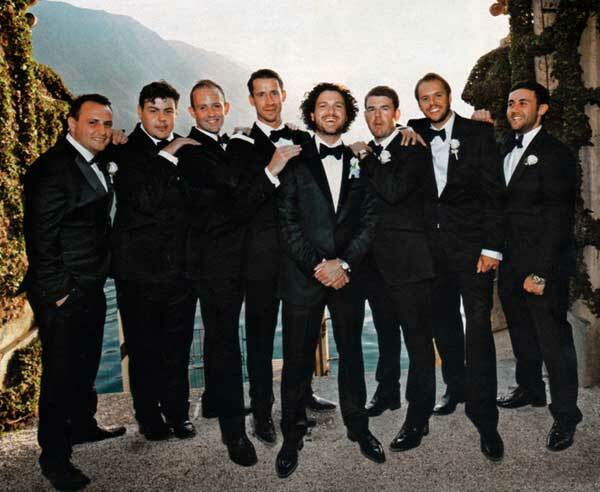 Gentlemen, I think the time has come to ditch the traditional dinner suit or the classic tuxedo. That boring, black, repetitively worn evening suit is no longer needed. 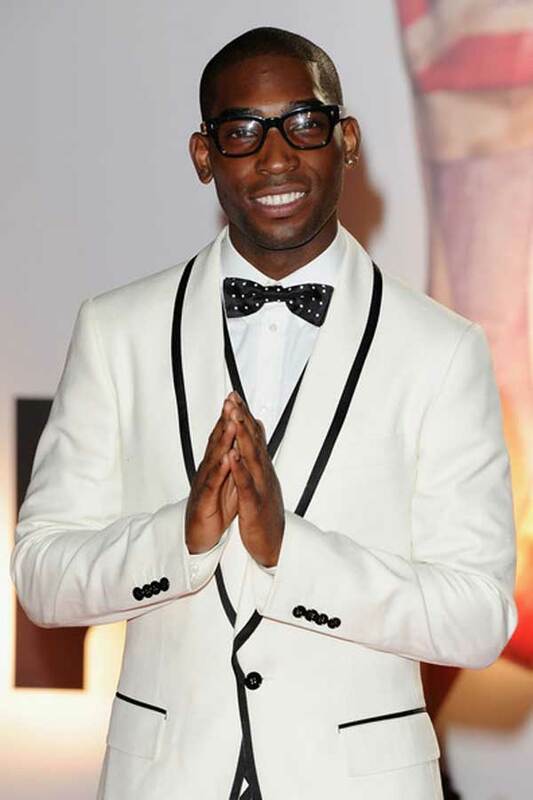 Thanks to Usher, Tinie Tempah and Tom Ford, we are seeing a new trend emerging from designers in regards dinner suits or tuxedo’s this 2013. As for the colour of your suit; anything from white to burgundy or midnight blue is a winning option. 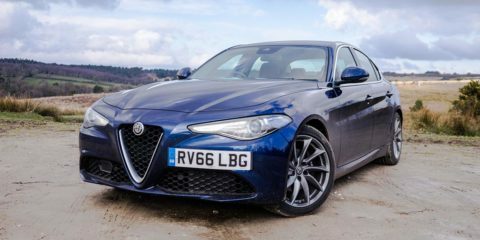 In my opinion midnight blue is the new black. You can also go for printed fabrics as a way to edge-up a standard or boring style of suit. The modern men’s suit, made of virgin wool, feels and looks amazing. 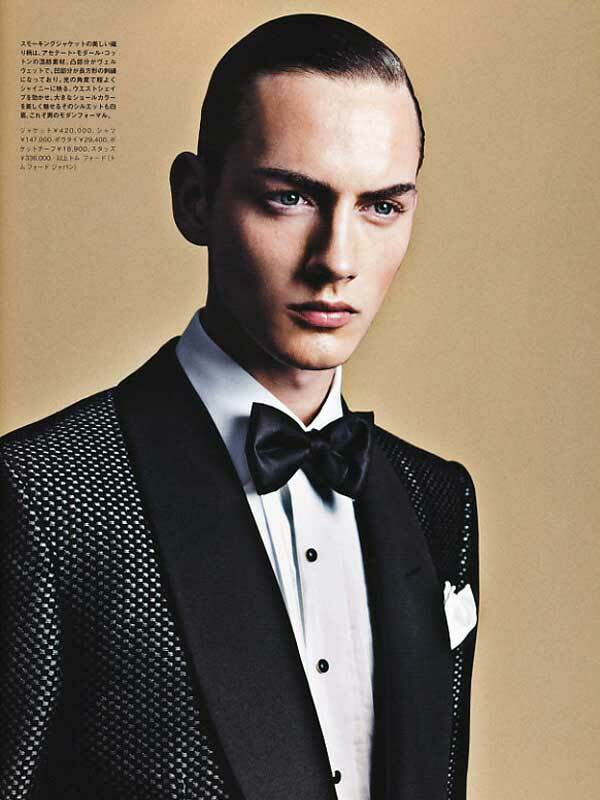 The two-button suit jacket with a soft pant is an example of the latest twist in how to wear a dinner suit stylishly. The styles and designs out there now are refreshing, and give an edge to what can be quite a dated outfit when not worn right. Shirts – Ditch the white and embrace many different colours depending on what colour your suit is. 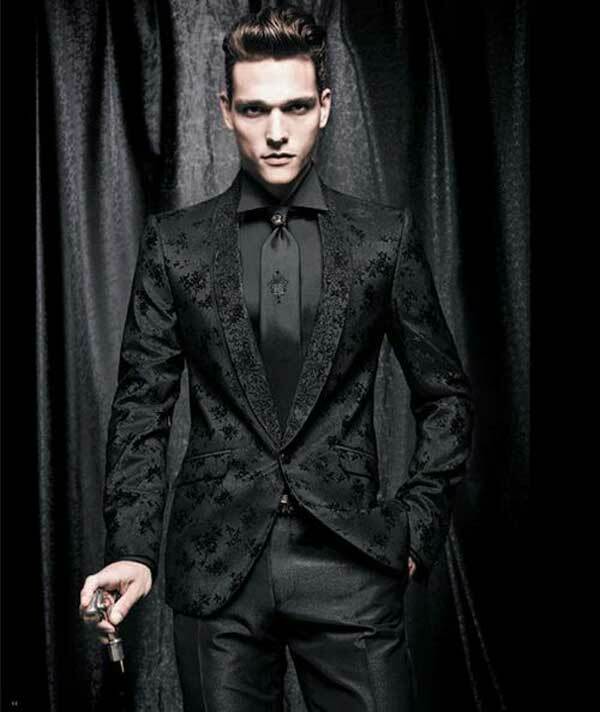 Velvet – TheVelvet jacket is the new trend when it comes to evening suits. Don’t forget adding a vest can add just the right edge to your look. Double Breasted – Embrace the double breasted and three piece suits. Lapels – The more exaggerated and the more eccentric it is, this is what it’s all about. We aren’t talking about the lapel golden rules here any more. Accessories – Accessorise with some nice bracelets, make sure your cufflinks state a more quirky and fun side of you. If you dare, add some frames to that gorgeous face. Shoes – Find some well-shined leather shoes, making sure that they are pointy. Stick to darker colours but wearing black isn’t in the trend cards for this year, experiment with your style! The classic dinner suit or tuxedo has been the go-to outfit of choice for men but I think it’s time we shook things up a bit. Embrace patterns, textures and colours – don’t be afraid to stand out! 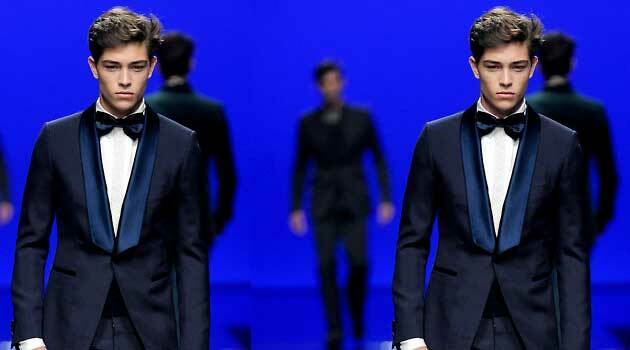 The key to buying an update dinner suit or tuxedo is all about having a playful attitude, having no fear and making sure that the suit or tuxedo represents your personality. It’s always impressive if a man can tie his own bow tie. Christopher Chaun shows the intimate nature of the relationship shared with each bow tie they create. Move on gentleman, we’ve seen it too many times. 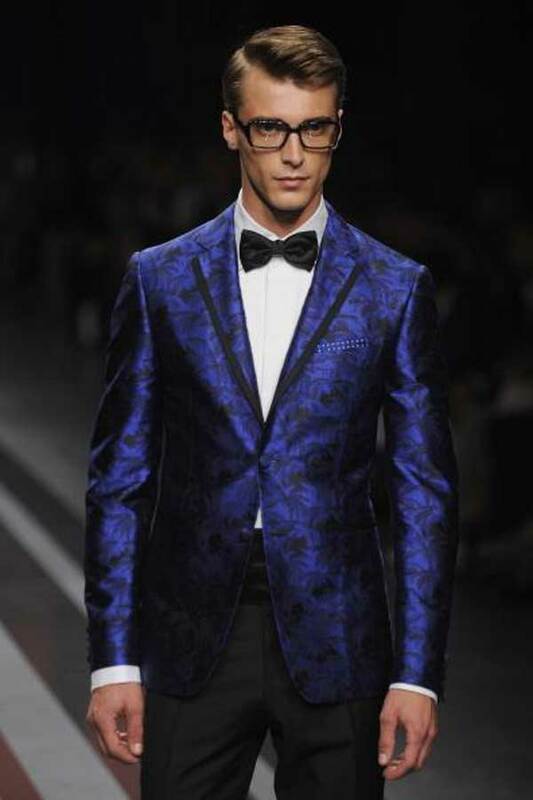 Canali, nice fabric print and states the new modern evening man. 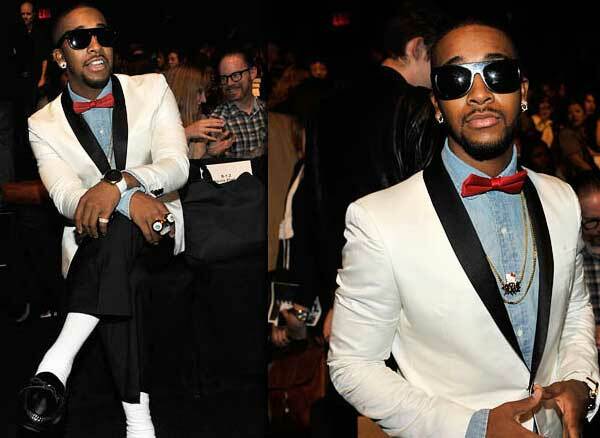 Step out of the dinner suit image and create your own style. Notice the jean shirt. It’s all about imagination and taking risks, Tom Ford. 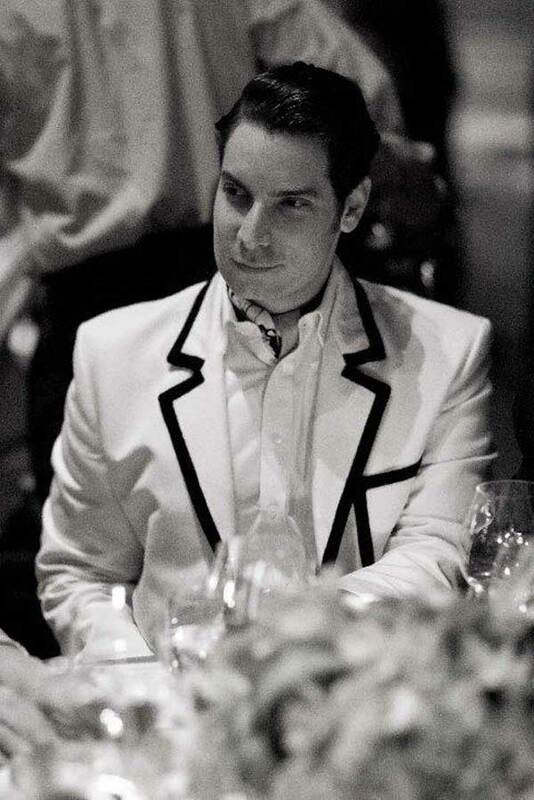 Look at how big that lapel is. One direction certainly is taking the dinner suit trend to a whole new level.